SHIRONANIGANS! It's all about Shiro and it was named by the fans! We have a great time with Josh Keaton, talking about the evolution of Shiro through 4 seasons of Voltron Legendary Defender on Netflix, and then Josh answers tons of questions submitted by the fans, and at the end, Josh picks our Shironanigans Prize Pack winner! SHIRONANIGANS! Josh Keaton, who has voiced Shiro, Sven, and Bi-Boh-Bi on Voltron Legendary Defender has joined us for a second time on Let's Voltron: The Official Voltron Podcast. 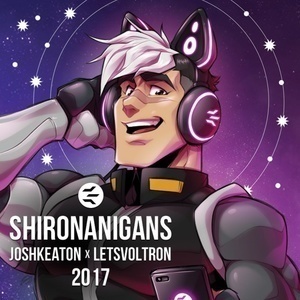 And this time, it's to celebrate everything Shiro with a special podcast named by the fans, called SHIRONANIGANS! Like Allurapalooza!, we wanted to honor Shiro, and what better way than to have our fellow Voltron fans submit name suggestions for this special podcast. We received over 1000 suggestions, and we narrowed them down to 4. Then, in a special poll on Twitter and Facebook, we had fans vote between Shironanigans, The Shiro Show, SuperShiroCelebrationSpaceDadStravaganza, and Shiromania! In this podcast, we had many fans that sent in questions for Josh Keaton. At the end of our discussion with Josh, he picks his favorite question, which reveals another winner of a special Shironanigans Prize Pack, that includes a Legendary Black Lion, Basic Black Lion, Die-Cast Black Lion, and Shiro action figure, all from Playmates Toys, and a special certificate of ownership for Black Lion, signed by Shiro and Josh Keaton. *Certificate of ownership is not real and not sanctioned by DreamWorks Animation or WEP. We are fast-approaching the end of 2017, which means we only have 2 podcast episodes left. Our next podcast will be our salute to Voltron Cosplay, with our Voltron Cosplay Artist Spotlight, which includes 3 special guests, who have appeared at conventions in various Voltron character cosplay. Finally, our last podcast of the year will be our 4th Anniversary Show! That's right! 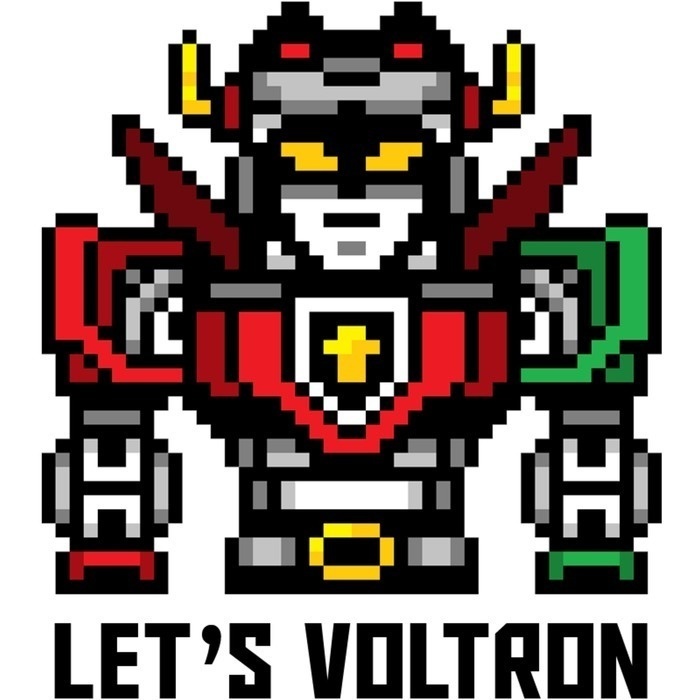 Let's Voltron: The Official Voltron Podcast is now 4 years old, with 122 podcast episodes! We celebrate by bringing all of you on with us. Some sent in audio files, and some sent us notes that we'll read out to everyone. We may even have a couple extra fans on Skype with us! It will be a 4th Anniversary Celebration you don't want to miss!